Next to swimwear and sunglasses, sunscreen is the next most important thing to bring when you’re going sailing on the Turkish coast for seven days. With new ingredients, research and findings coming out every year, protecting your skin from the ravages of UV rays is more confusing than ever, but it doesn’t have to be. Here, we break down the basics of SPF, UVA and UVB. Physical vs. chemical sunscreens: Zinc oxide and titanium dioxide are the UVA/UVB filters found in mineral or physical sunscreens. These UV filters sit on top of your skin and act as a physical reflector of UV rays, whereas chemical sunscreens (like avobenzone, octocrylene, and everything else difficult to pronounce) are absorbed into your skin and work by absorbing and deactivating UV rays. Nope, not even an opaque parasol can be considered 100% UV ray-proof. That being said, most dermatologists feel that the main chemical sunscreens used in market do not have any data to show they are unsafe, says Dr. Chiu. The biggest factor would be if you have very sensitive skin, since chemical sunscreen filters can be irritative. 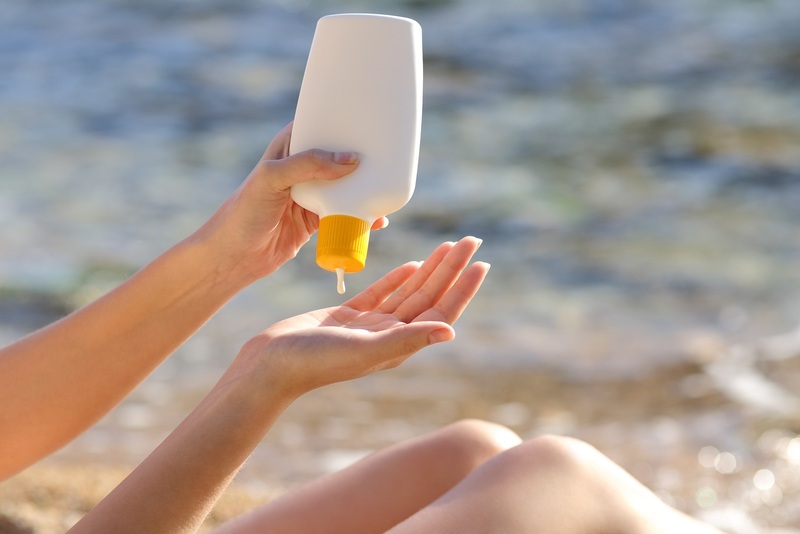 Unlike in Europe and Asia, where products are required to be labeled with the PA+ system, which tells you about its UVA protection, the U.S. has yet to adopt a system that would inform the consumer about a sunscreen’s UVA protection. So look for words like “broad-spectrum” or “UVA protection” on the label, since SPF tells us nothing about UVA, says Dr. Chiu. SPF: The SPF number on the sunscreen bottle tells you the theoretical amount of time you can stay in the sun without getting sunburned. So if your skin normally begins to burn after 10 minutes, then an SPF of 30 would allow you to stay in the sun for 30 x 10 minutes (or 300 minutes) before you would start burning. Also, the American Academy of Dermatology recommends at least an SPF 30, mostly because we usually don’t use enough product to get the benefit of the full SPF on the label. Application: You need at least an ounce (2 tablespoons) or a shot glass of sunscreen to properly protect your entire body and get the SPF that is on the label. For your face, you need a quarter-size amount (1/4 teaspoon). Yes, that feels like a lot, but the new lightweight textures of many sunscreens help with absorption. Reapplication: The American Academy of Dermatology recommends reapplication every two to three hours — and this is regardless of whether the SPF of the sunscreen is 30 or 50, says Dr. Chiu. “The natural oils in our face break down sunscreen.” Oh, and no sunscreen is “waterproof” — at most, it’s water resistant. SPF breaks down with sweat and in the water, so reapply after exercise or swimming, even if two hours hasn’t passed yet. “Layering” SPF: So if you apply a face primer with an SPF of 15 and a sunscreen with an SPF of 30, do you get an SPF of 45? No, says Dr. Chiu. You only get the highest SPF applied (assuming you applied enough). 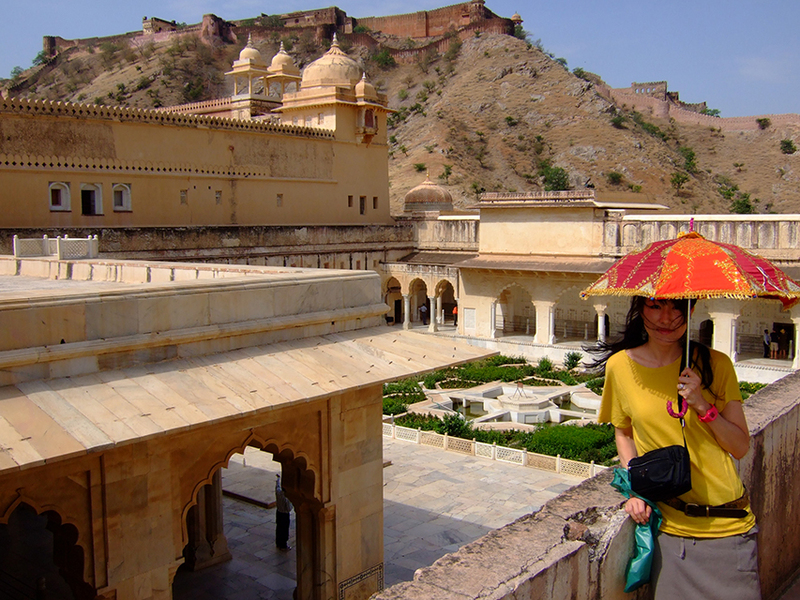 Interfering skin care: While there isn’t a lot of research on specific skin care ingredients that may interfere with UV filters, acidic environments, like glycolic or salicylic acid, can also break down sunscreen, says Dr. Chiu. So make sure these are fully absorbed before applying sunscreen. The latest innovation from La Roche-Posay, the only brand to get 100% score two years in a row in a Consumer Reports sunscreen study, is called My UV Patch, the first wearable skin sensor to track UV rays. It looks like a sticker, but it’s half the thickness of a human hair that bends with the skin and feels like skin. The patch is smart technology, embedded with 16 photosensitizing dyes that change colors depending on the various levels of sun exposure. 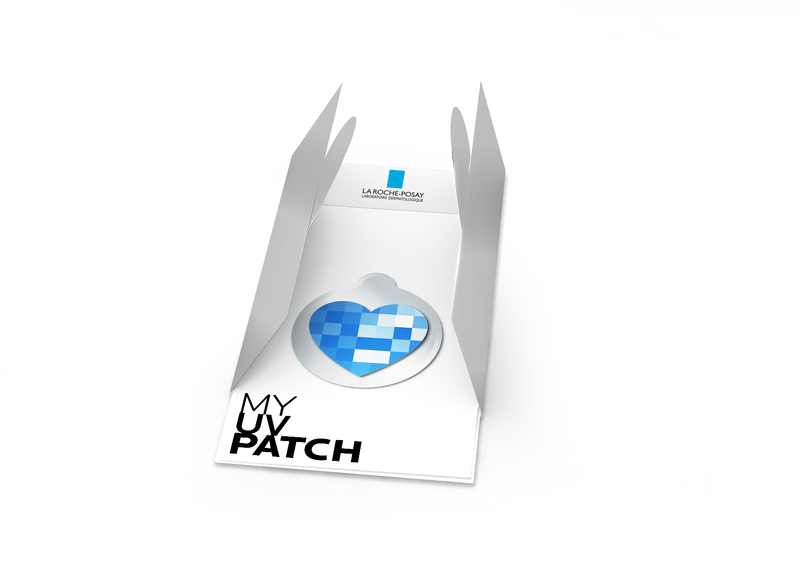 The patch can be worn for up to a week, even in the shower, and a companion app tells you in real time what your daily UV exposure is and, if you wear sunscreen, what your protection level is, taking into account your hair and eye color and the natural SPF in your skin. Best of all? My UV Patch is free. “It’s designed to empower you in becoming sun smart” says Tyler Steele, an aesthetician and marketing director of La Roche-Posay. A part of La Roche-Posay’s SOS—Save Our Skin campaign to better inform Americans about the importance of sun safety, My UV Patch will be available through select dermatologists and in partnership with Women’s Dermatological Society. Find out more at laroche-posay.us/my-uv-patch. Ready for some sunscreen recommendations? Read up on the wide range of sunscreens for every skin care concern here.